A little shop of odds and ends. This shop will carry our books or have links where you can purchase them. From time to time we will be selling limited edition prints and other small bit of art. Amelie loves everything about bedtime, but finding her dreams is not always easy, and she often has to set out in search of them. 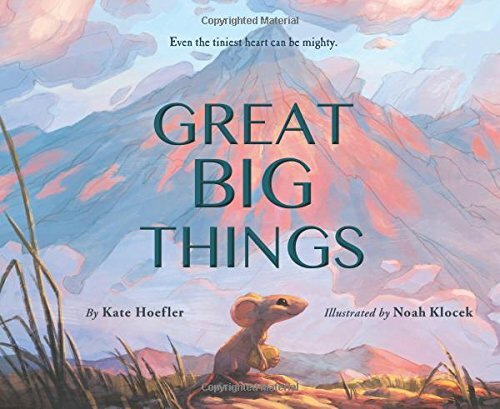 As Amelie ventures into the surreal world that lingers behind her closed eyes, she overcomes cold toes, hidden shadows, and ticking clocks to finally uncover her favorite dreams. 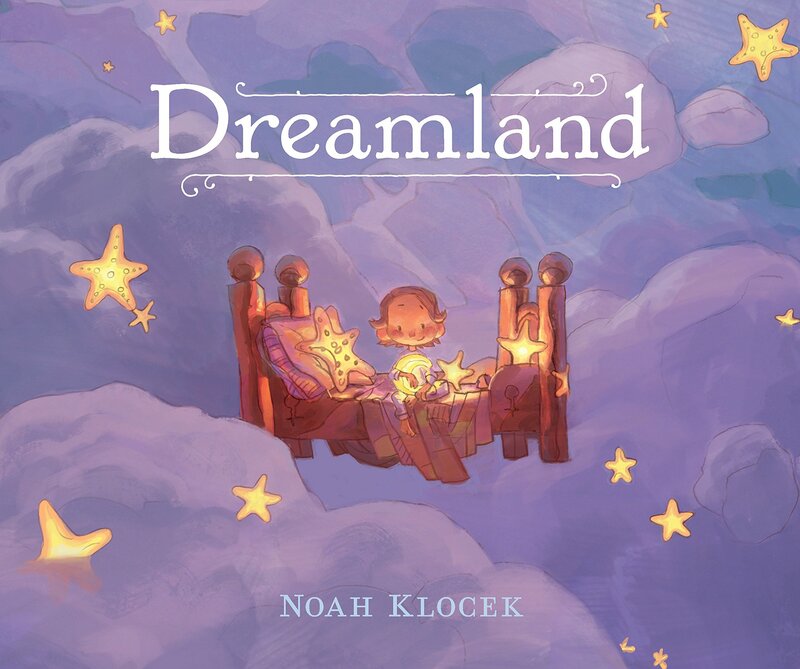 From illustrator and production designer Noah Klocek comes a breathtaking depiction of a half-asleep landscape sure to lure readers into a dreamland of their own.